1.8 It should be noted that this document outlines the conditions relevant to both local transfers, airport transfers andexecutive transfers. 6.1 Waiting time is charged at a standard rate of £0.33 per minute (£20.00 per hour) for a car. 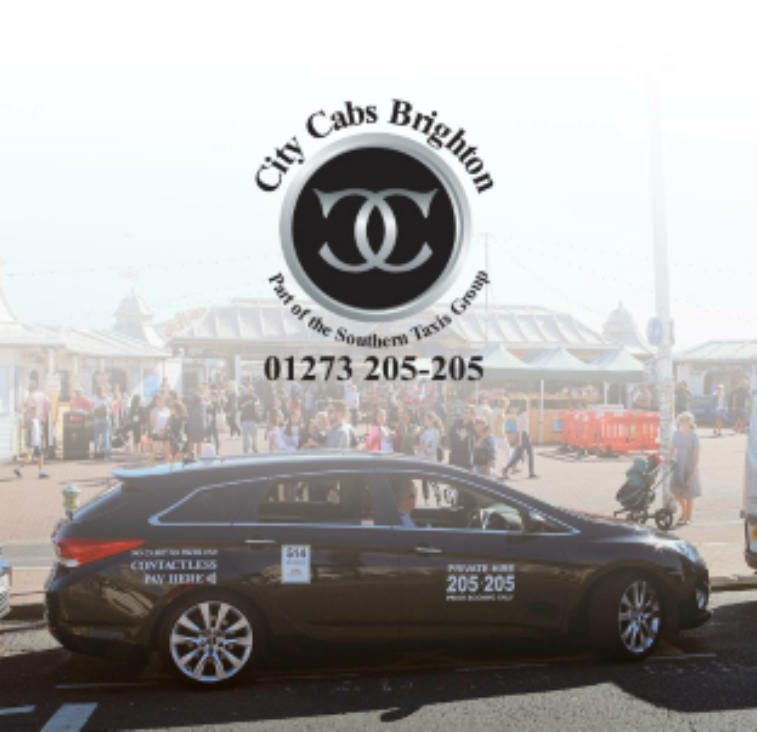 6.2 Waiting time is also charged at a standard rate of £0.33 per minute (£20.00 per hour) for vehicles licensed to carry over four passengers. Extraordinary changes to flight status.